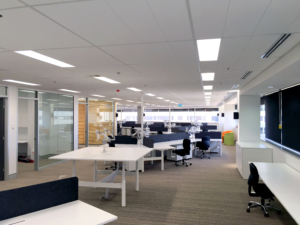 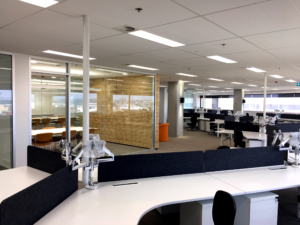 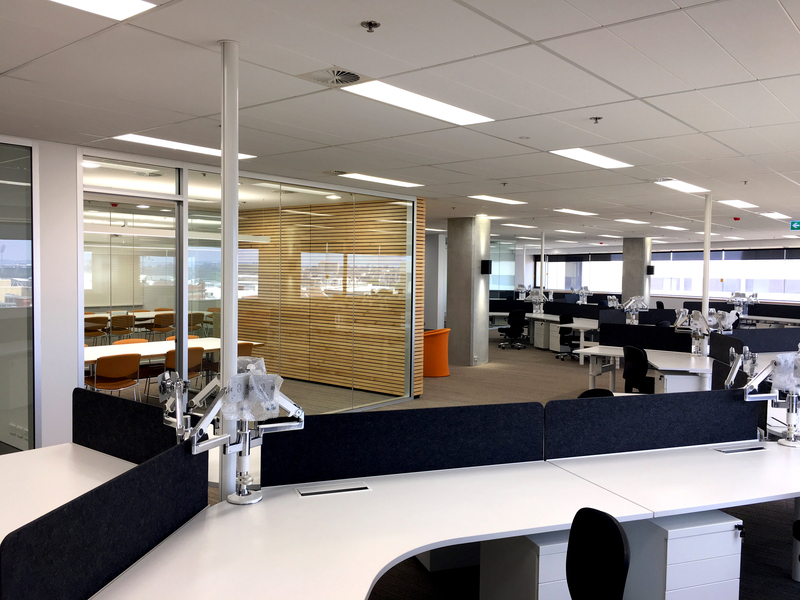 Chaney Architecture has recently completed the State Library of Western Australia’s first major refurbishment of back-of-house and spaces since the building’s opening in 1985. 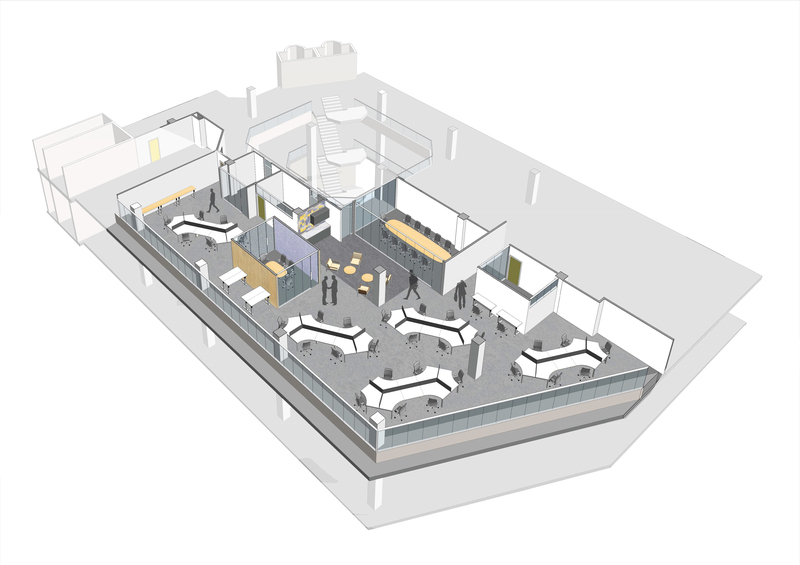 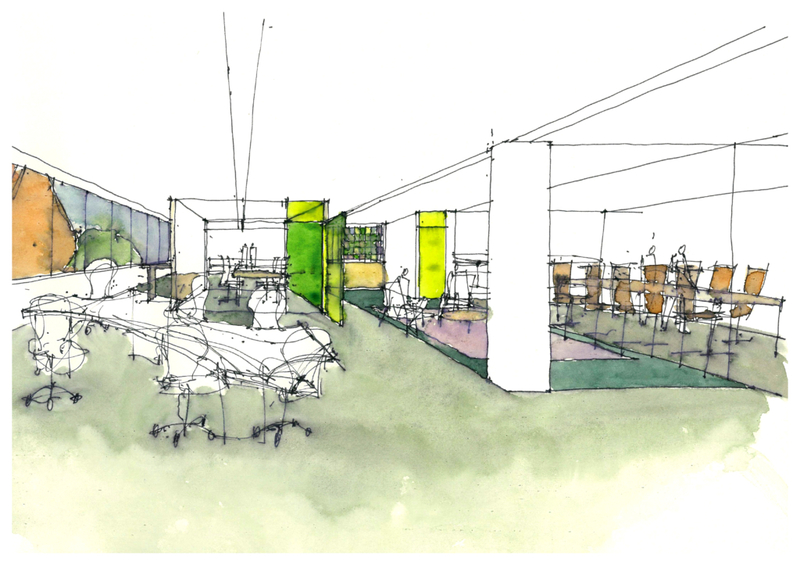 The new space accommodates ITC support, marketing and members of the Library’s executive team and demonstrates the capacity of this classic late modernist building to be adapted to contemporary workplace practices and needs. 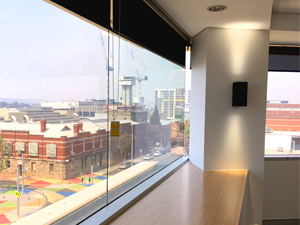 The refurbishment of this and some adjacent public spaces of the building has also afforded an exciting opportunity to re-present and celebrate the Library’s exceptional collection of late twentieth century Western Australian art, much of which was acquired at the time of the building’s opening.